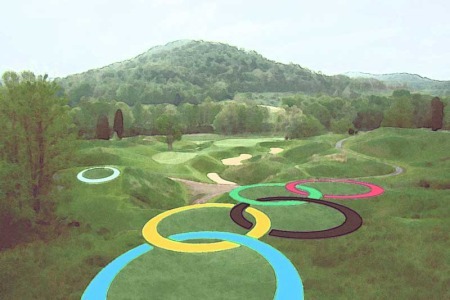 The Olympic Games is a big consideration when planning for the future of Irish golf. 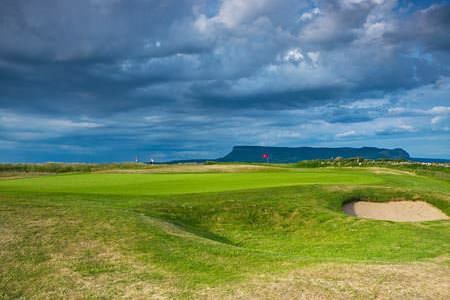 Picture courtesy http://nuzzogolfcoursedesign.blogspot.com/Leaders of the Golfing Union of Ireland (GUI), the Irish Ladies Golf Union (ILGU) and the Professional Golfers Association (Irish Region) have come together to start work on a new strategy for golf in Ireland. The three organisations will examine how they can best work together to achieve shared objectives including: increasing participation in golf, continuing international success, development plan especially in the light of golf becoming an Olympic sport and examining the programmes, services and support required to develop players from junior through to elite level. The group, which is aiming to produce a joint strategy for the sport, will be chaired by an independent chairman Redmond O’Donoghue. 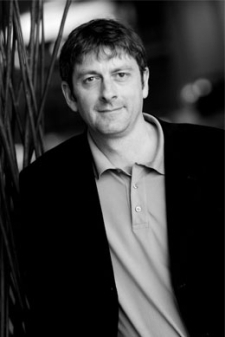 Mr. O’Donoghue has been a senior figure in Irish business life for many years; currently he is Chairman of Failte Ireland and Chairman of Good Food Ireland. This process is aimed at how best the organisations can work together to maximise, share ideas, information and best practice in order to advance the game in Ireland. 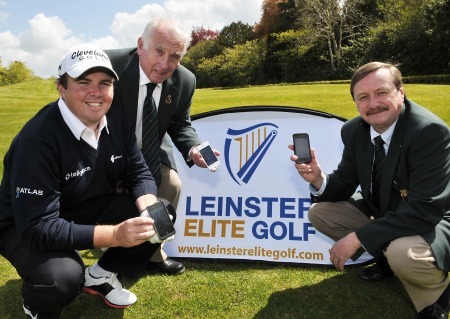 Mr. O’Donoghue commented; “Irish Golf has been extraordinarily successful, particularly in recent times. Therefore, this is a very good time to build for the future - a future that is very exciting. Ireland has an enviable track record in producing some of the best golfers in the world; and we have over 200,000 players who are members of the GUI and ILGU. Golf will be part of the Olympics for the first time in Rio in 2016. The three identified the need and the opportunity to develop a strong, coherent, overarching strategy for golf which will provide a focus and clear direction to continue the work they do together and separately and provide a pathway that will enable them to strengthen and improve these efforts. The agenda of the group does not include the possible merger of the golf organisations. The group aims to complete its work within six months. Dr Karl MorrisKarl Morris, whose client list for the past number of years reads like a who’s who of the golfing world, is to join the GUI National Golf Academy as their official Mind Coach. This arrangement, which will allow Morris to see clients on a private basis at the GUI National Golf Academy, has huge benefits to Irish golfers who had to travel to England to work privately with Morris until now. Morris will continue to develop his programme of events at the Academy, which will include personal services through to large group sessions which are accessible to everyone. His arrival to the Academy to see personal clients reinforces the Academy policy of being Open to All.